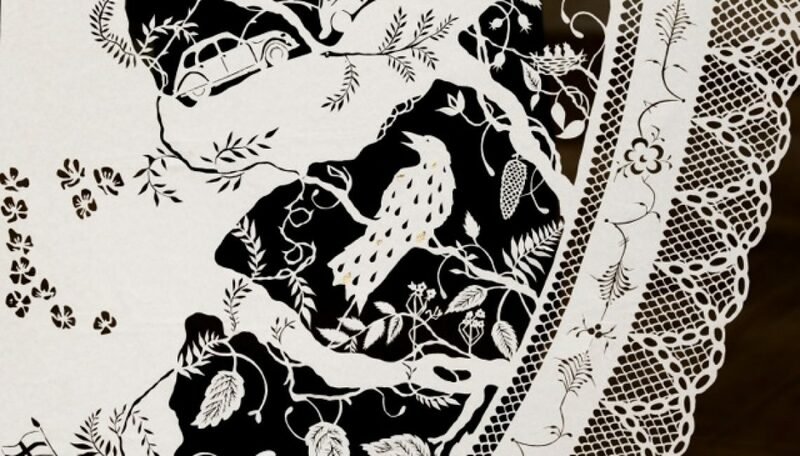 Karen Bit Vejle uses her pair of scissors as a brush when she creates her beautiful artwork in paper. The art of psaligraphy is thousands of years old, with master artists in China and other parts of the Far East. This particular art form hit Europe with the wave of Eastern influence in the 17th century. Bit is of Danish origin and has been living in Norway for many years. The Danish tradition of making paper cuttings is particularly strong in Scandinavia, and Bit has mastered the art since she was a young girl. Over the past couple of years, her art has been acknowledged with many exhibitions in several countries. The Norwegian art historian and museum director Jan-Lauritz Opstad tells the fascinating story of Bit’s life and work.